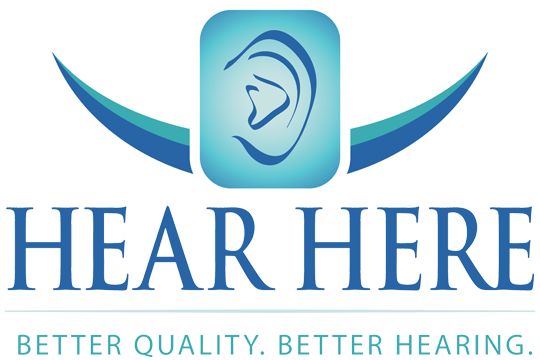 Hearing Aids Should be Accessible | Hear Here Corp. Hear Here works together with area programs to assist those in need. If you are unable to obtain financial assistance through other avenues, Hear Here holds a monthly raffle drawing for free hearing aid services. Click the button below and fill out the application, you may be contacted to verify your submitted information. Once your application is approved, your name will be entered for a chance to win a free hearing test and free hearing aids, if needed. *Winners will be contacted by phone, please, be sure your information is correct. CareCredit helps you to pay for out-of-pocket healthcare expenses for you and your family. Once you are approved, you can use it again and again to help manage health, wellness, and personal care costs not covered by insurance. The program is similar to a credit card, but is specifically for health care expenses. Contact via phone, 800-677-0718, for more information. The Lions Hearing Center was founded in 2000 and is a non-profit that serves Southeastern Michigan (Macomb, Monroe, Oakland and Wayne counties) by helping the deaf and hard of hearing. The Lions Hearing Center assists in many different ways, they are doing wonderful work within the hearing needs community. Contact via phone, (313) 745-4664, for more information.